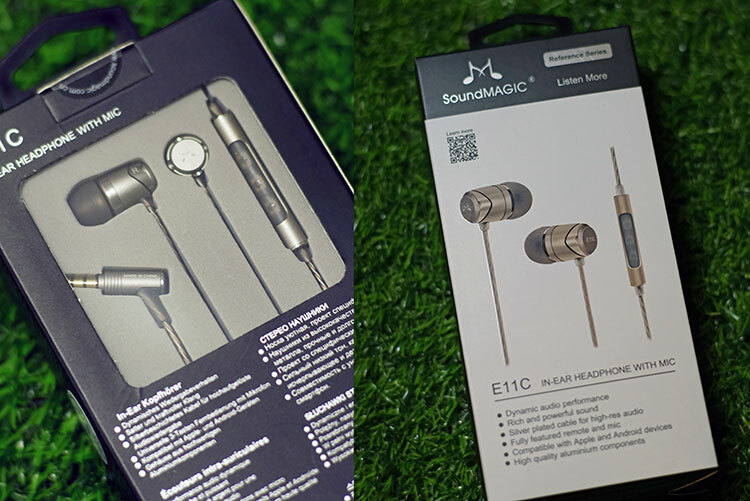 Disclaimer: The soundMAGIC E11C was sent to us a sample in exchange for our honest opinion. We thank soundMAGIC & Hifiheadphones.co.uk for this opportunity. To learn more about SoundMAGIC product reviews on Headfonics you can click here. 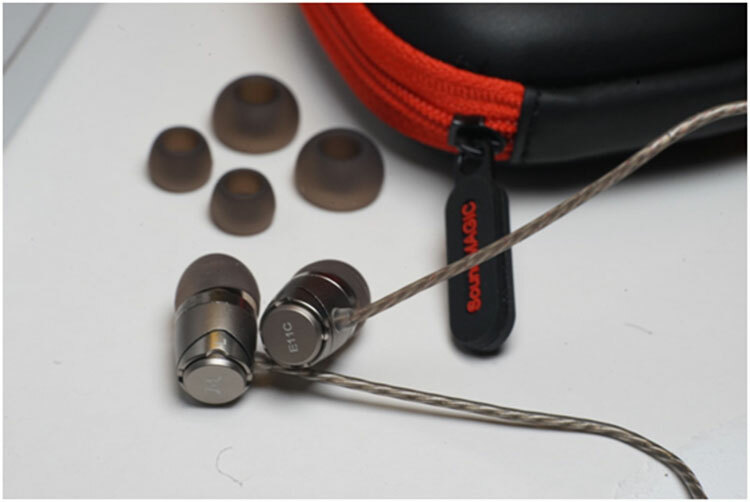 SoundMAGIC, founded by acoustic engineer Tony Xu in 2005, has always been one of the most popular earphone brands in Mainland China. The brand has hit the market with affordable models including PL50, E50, and not to mention the extremely popular E10. The SoundMAGIC E11C sent in for evaluation is the successor to the E10c with the same affordable price tag and a patented design. 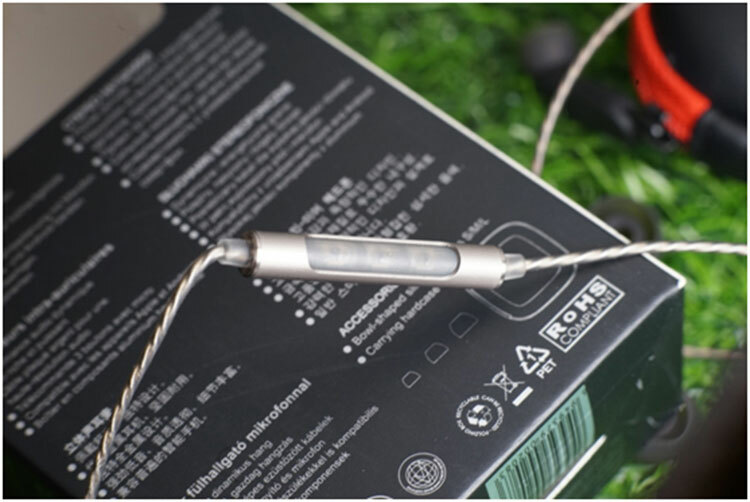 The E11C/E11 keeps the main features and design of the E10 and improves significantly on build quality and the cable design whilst keeping the price very affordable. The new SPC cable improves reliability and resolution with a more refined treble as a result of using a newly developed dynamic driver. Upon initial testing, the E11C has a faster attack and a full-bodied presentation in the lower spectrum, also it still requires some power to drive like the E10. The packaging shows that the mic supports 95% of the current phones in the market and is also resistant to sweat and water splash. Testing on my iPhone 6plus and Xiaomi Max, both platforms are supported by the line controls nicely. Clarity during the call is decent and clicks on the mic are clean. This is a solid minimalistic build that you could get used to. However, it would be better if the position of the mic can be adjusted slightly lower down the cord if it is a loud environment you may have to cover the mic and your mouth up for better pick up. I can recall the cables on the E10 feeling a bit fragile as well as having a very light build. The E11C has improved prominently on these two areas. It also has a nice color scheme and a sturdy build on the cable making the E11C look way more premium than the E10. Both the cable and molding feel strong and it doesn’t get tangled easily. Isolation is average and I prefer wearing it over-ear to prevent microphonics or noise on the wire. 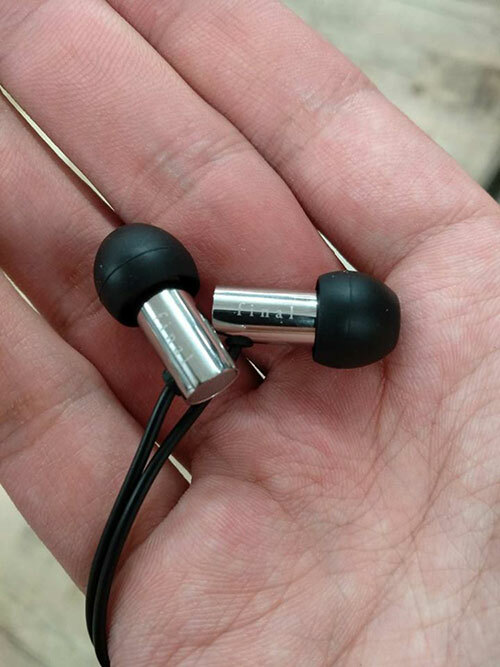 The earphone has a large vent beneath and a small vent near the nozzle in front of the driver. There is no noticeable driver flex, unlike the E10. Much to my delight, the little molding and machining marks are present on this pair of IEM. The retail packaging is professional with multiple languages displayed on top. Included is a small semi-hard zipped pouch and a set of S/M/L single bore silicone tips included. To me, SoundMAGIC is always a safe bet for the money. I had a quick listen after tearing the box and decided to give it some minimal burn in first. For this, the unit was plugged into my laptop at normal listening volume using pink noise via a looped YouTube video. 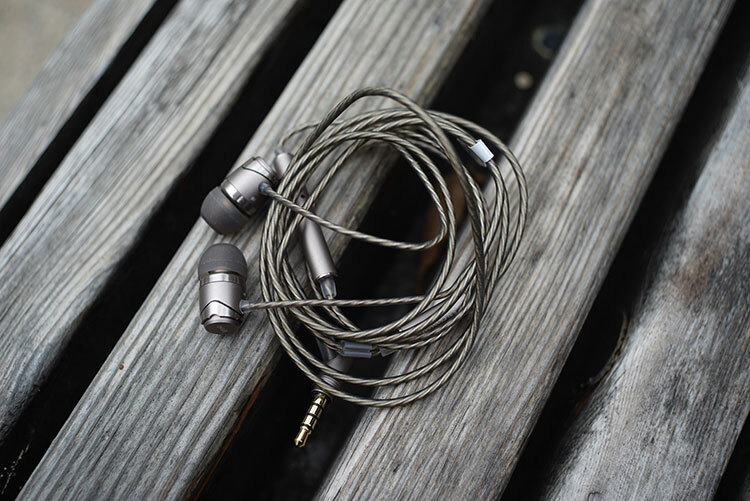 As a relatively cheap IEM, it is likely the E11C will be paired primarily with modest sources such as smartphones that generally features lower output. Some DAP pairings will also be included in the coming section as a side reference. The following impressions on the E11C sound quality are given after approximately 30+ hours of burn-in. On the Xiaomi Max 2, the E11C delivers a clear vocal presence without much in the way of treble harshness. Instrumental separation and resolution are good for the price. However, the lower spectrum is a bit overwhelming for some music. On iPhone 6+ the presentation is more balanced and detailed with less grain in the vocal timbre as well. Overall, the performance is full-bodied, dynamic and spacious> Using audiophile masterings it is an enjoyable pairing. With streaming services such as Spotify, the pairing is a bit bassier. I would recommend the pairing with Tidal, where western songs and older Asian pops work better than modern J/Kpop mixes that deliver muddier bass and a sharper treble. 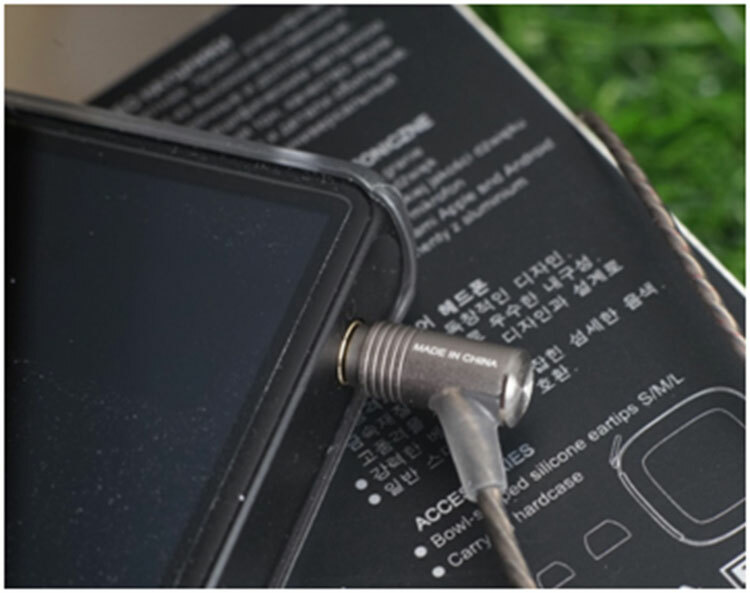 The R3 from Hiby features more power than a normal phone and better decoding quality. Switching to the R3, there is some noticeable improvement compared to pairing with phones. This pairing has better control, more body and a smoother treble on higher resolution tracks making it a more enjoyable listen. On the DP100 you can certainly feel more power and density in the performance. There will be more sparkle when you turn up the gain and the low-end has more weight. Easily more mids-focused for this pairing and fun to listen to some instrumental tracks on it. I turned up the volume to see if it will distort or blurred out and the E11C but it still performs pretty well on the higher input. I later plugged the E11C to my Macbook and it actually sounds great out of it, with more body/ texture in the mids compared to phones and a more dynamic performance. There is also more air andan improved soundstage as there seems to be less roll-off on the treble. I tried switching to some other tips I purchased from AliExpress such as SpinFit and I do prefer the stock tips in the end which delivered a more consistent tuning and better bass. Using memory foams on the E11C offers a softer bass impact and a slower decay which may be preferable to some. At roughly the same price the Final E3000 offers a sleek design and some cool machining build quality. The E3000 has an overall flatter tuning, shy vocals that are not too pronounced and noticeably less sub-bass than the E11C which has a dynamic driver of larger diameter. The E3000 is very pleasant for a long listen with the lower spectrum being more controlled and comparatively, there are more kicks and hotter treble on the E11C which will make you move with the beats. E11C has a fuller sounding low-end while the E3000’s greater top-end presence will match better with high-end music players with a focus on detail. If you need a mic for calls and plan to get a sturdy earphone for the morning bus ride, the E11C would definitely be a good choice. 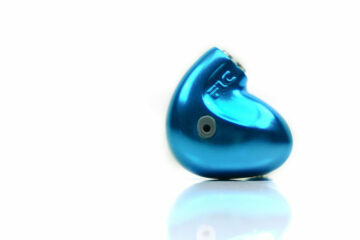 I would recommend the E11C if you are looking for an entry-level earphone under £50 with good reliability and value. The E11C can be easily driven by phones and the vocal stands out in the mix with a dynamic tuning that is slightly bright. The tuning works well with the mastering on streaming platforms and you could hear the lyrics clearly when using this earphone outdoor. Last but not least the build and design are outstanding this time for the price and the earphone doesn’t easily get tangled. This is good quality and functionality for the price.